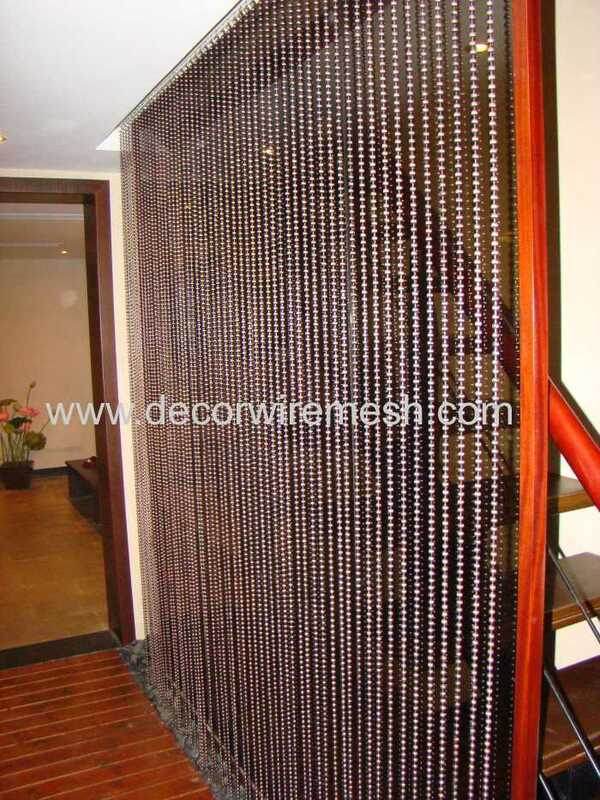 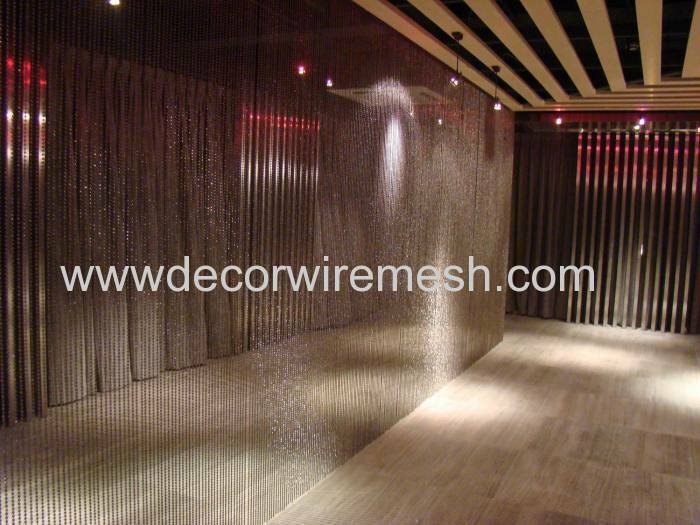 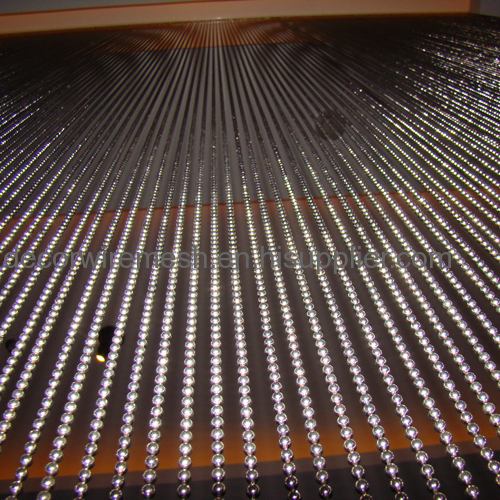 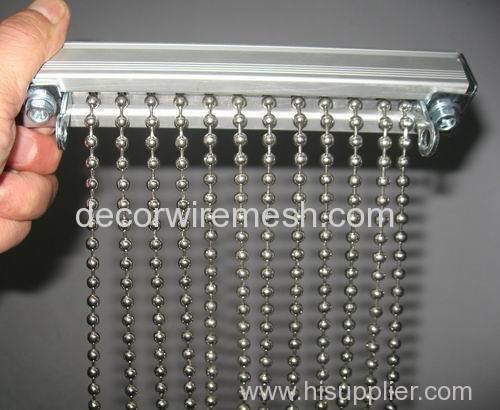 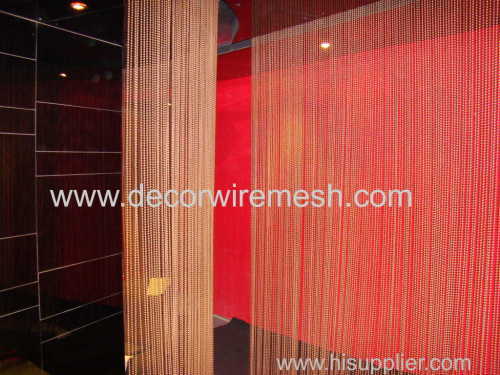 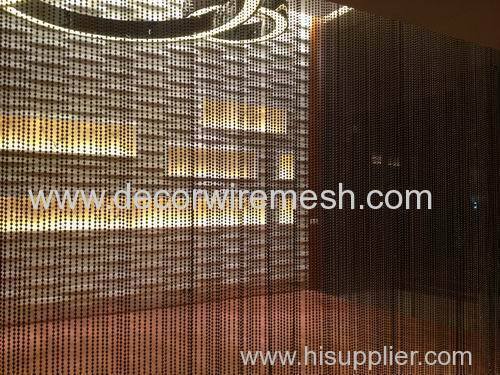 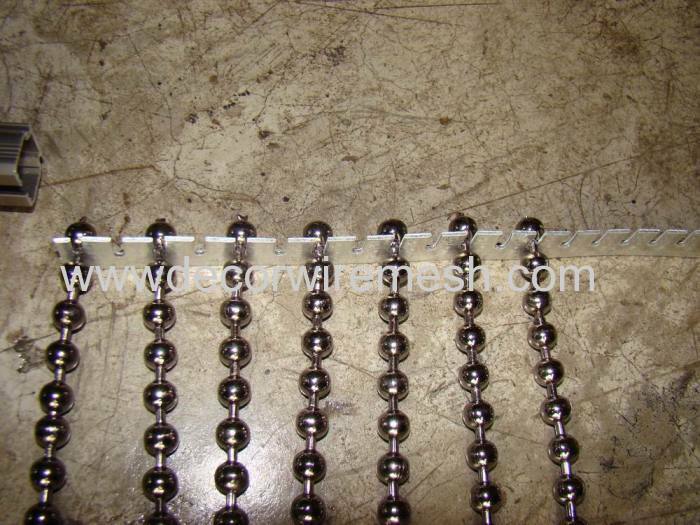 Our shinning metal bead curtain is made up by lots of round beads ,the material can be c-steel and stainless stee . 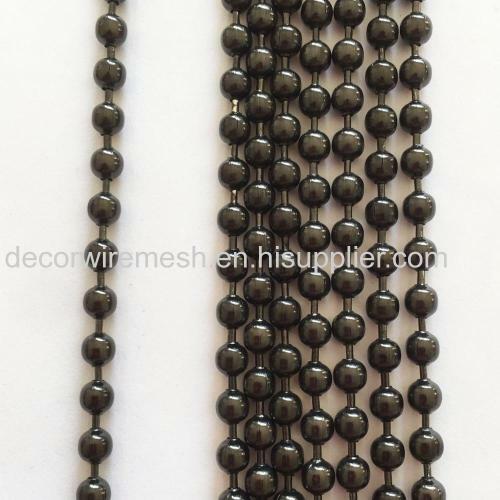 Any colro are available . 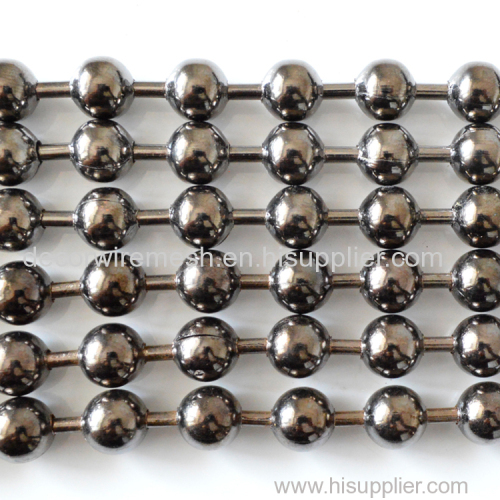 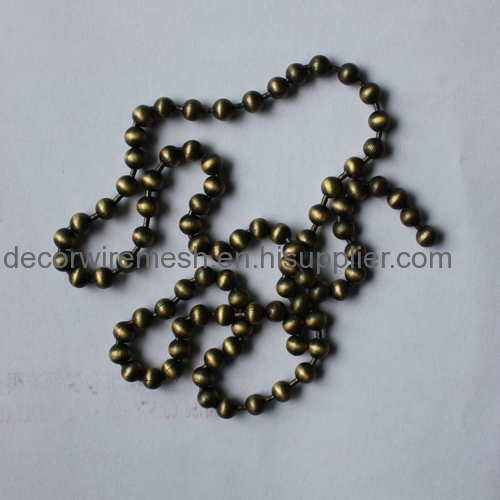 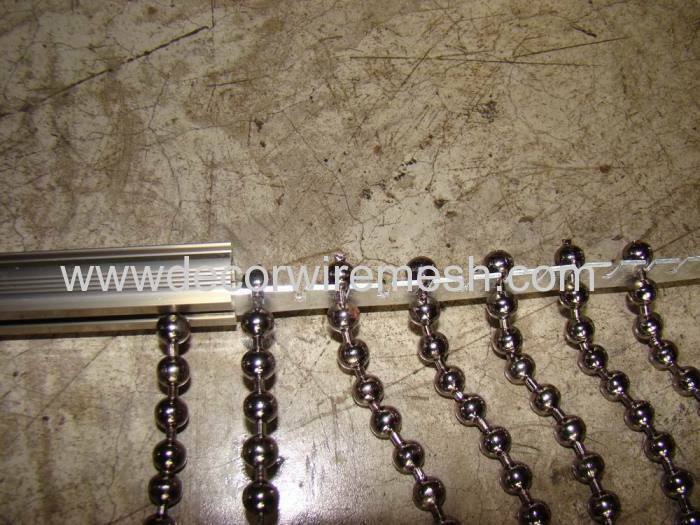 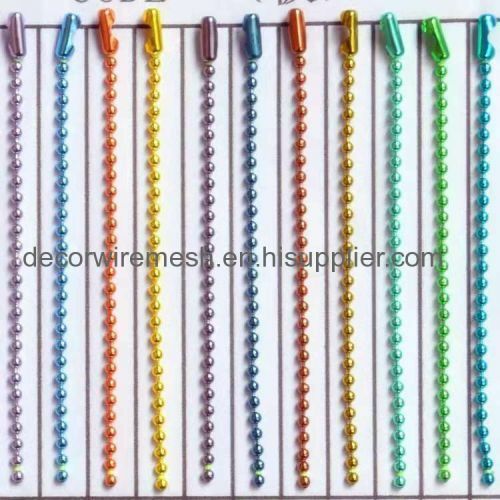 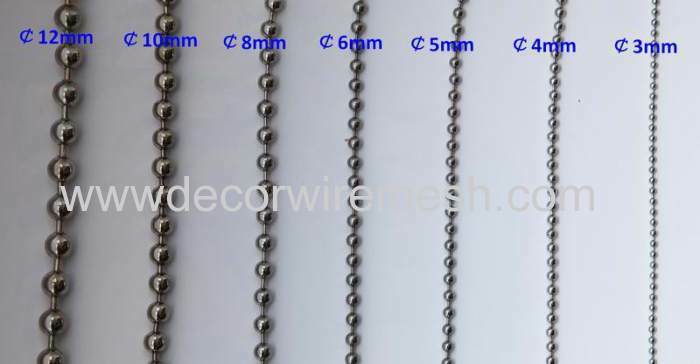 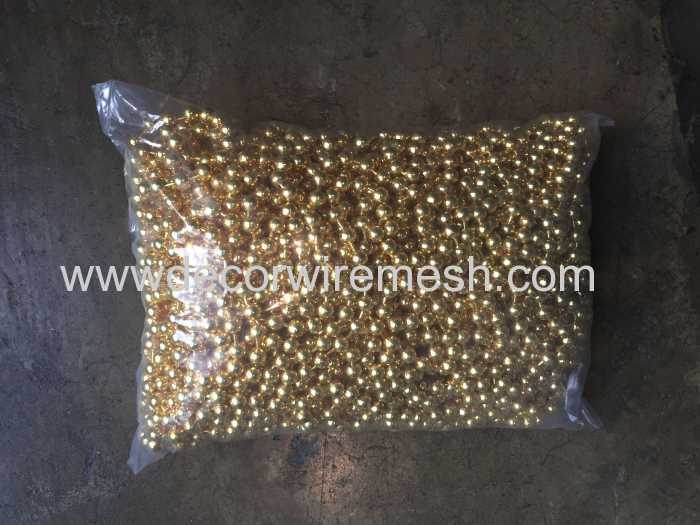 Bead size :8mm meahwile ,3mm 4mm 6mm 10mm are all available . 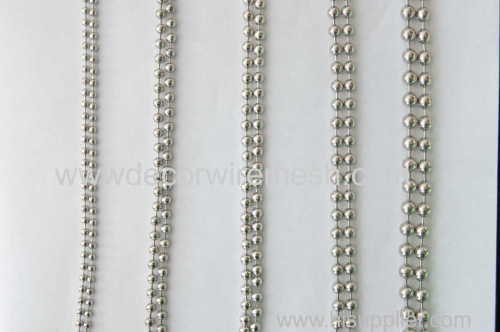 color :silver , can be customzied . 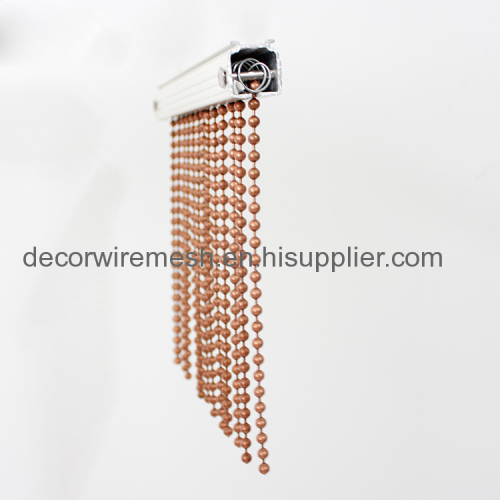 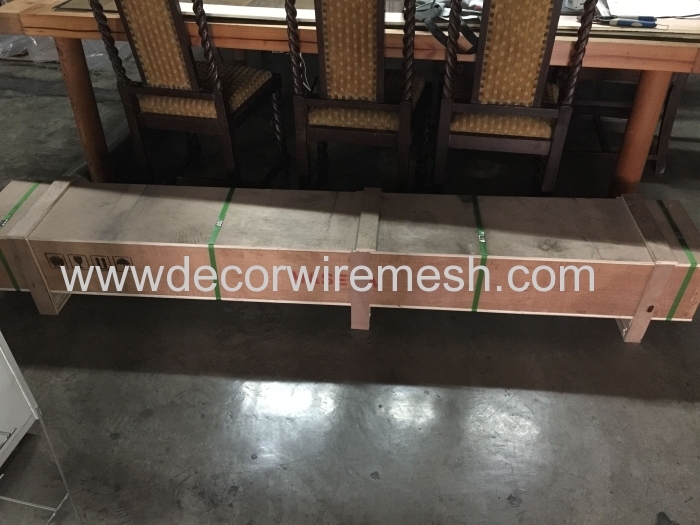 Our metal bead curtain are perfect for windows ,walls ,doorways ,to be used as room dividers , or to use anywhere eles that you would like a lots of class and stules . 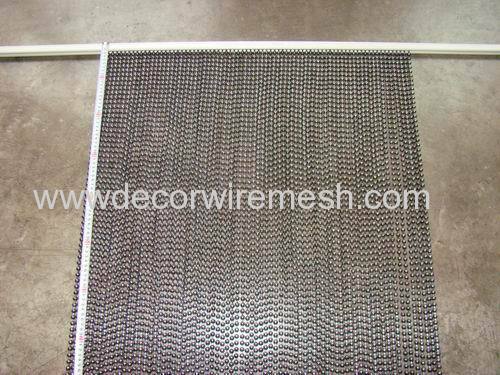 We have standard track and accessories for your easy installtion . 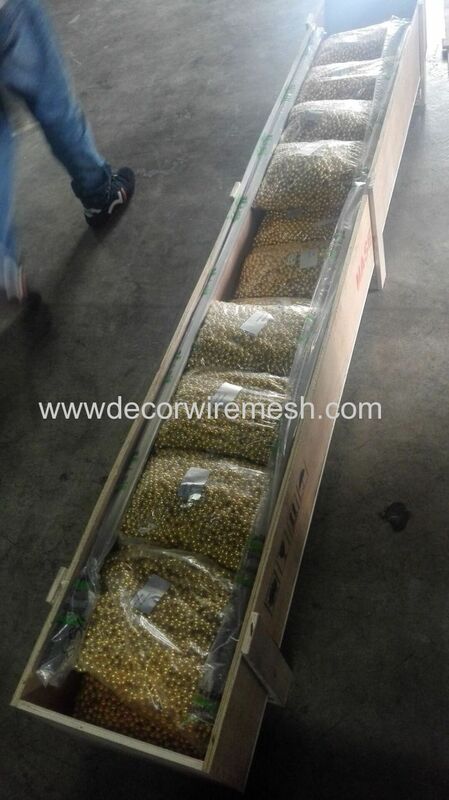 Usually we pack it in plastic bags ,and then woden case .